BMRC-IRMU one pager: Do you want to talk about our project with your stakeholders and colleagues? This document will provide you with all the basic information on the BMRC-IRMU partnership. 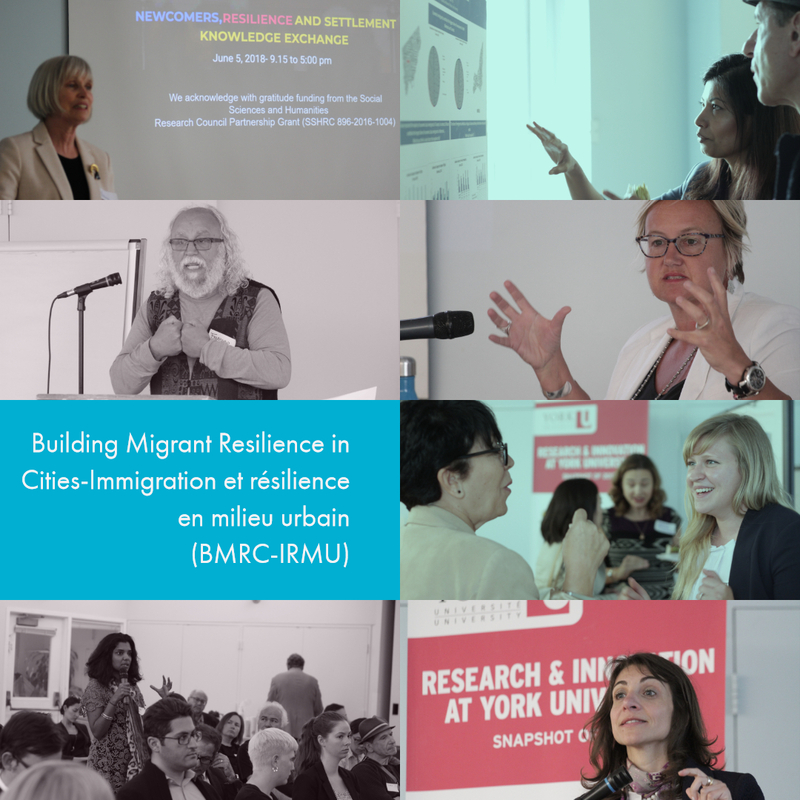 Our team: The BMRC-IRMU partnership gathers researchers, community leaders and policymakers from Ontario and Quebec in six city-networks. Learn more about our team. BMRC-IRMU Logo – Download our logo. BMRC-IRMU Standard Slide – Download our Power Point standard slide. You can use it in your project presentations about BMRC-IRMU. BMRC-IRMU Letter Head – Download our Word letter head. Press Releases – Have a look of what the press has said about the partnership. BMRC-IRMU Pictures – Here you will find some photographs of our events.